Quentin Gausset is co-organizing a panel entitled “Property, Ownership and Legal Pluralism” (Panel 6) at the MEGA seminar 2014 on law. The MEGA seminar is held in Denmark. Click here to download the call for abstracts and here to download a document with information about the different panels. 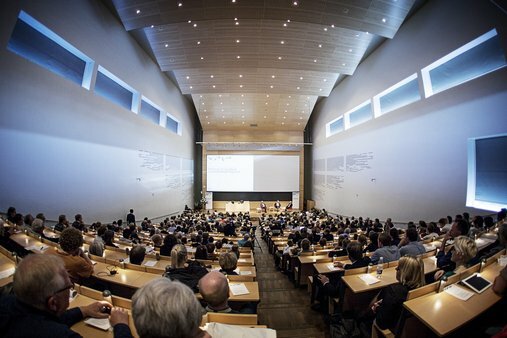 The Agri4D Conference held 25-26th of September in Uppsala has a session entitled “Securing Land Rights in Sub-Saharan Africa – in the context of increased competition for land”. Click here for further information.